I have been so excited for this film’s release ever since I first saw the trailer. My partner and I are huge horror movie fans so this was the perfect date night move. This is a continuation of the first movie. It has the deputy sheriff from the last movie now working as a private investigator. He has been tracking down all the houses that are marked for death and has been burning them down. When he arrives at the next house to burn down he finds that there is a woman & her two children already living in the house so it is a race against time to end the curse and bring Bughuul’s reign of terror to an end. 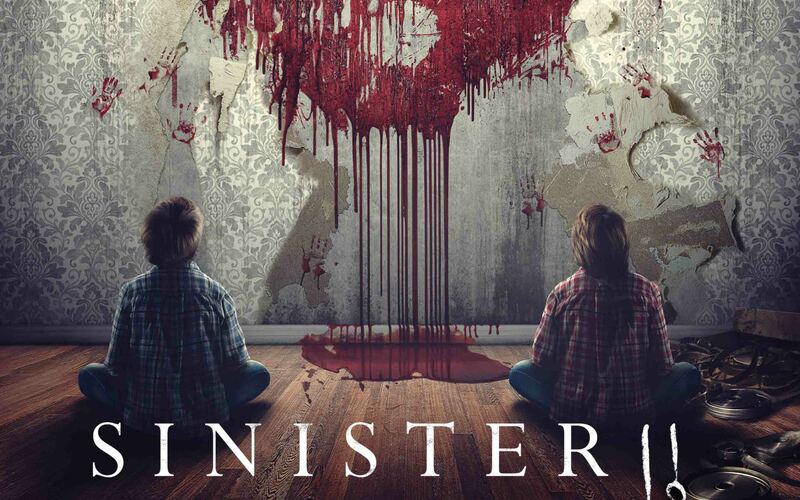 This was everything you want from a horror movie – a fantastic plot, plenty of suspense and a large amount of jumpy bits. I actually enjoyed this installment more than the first one. 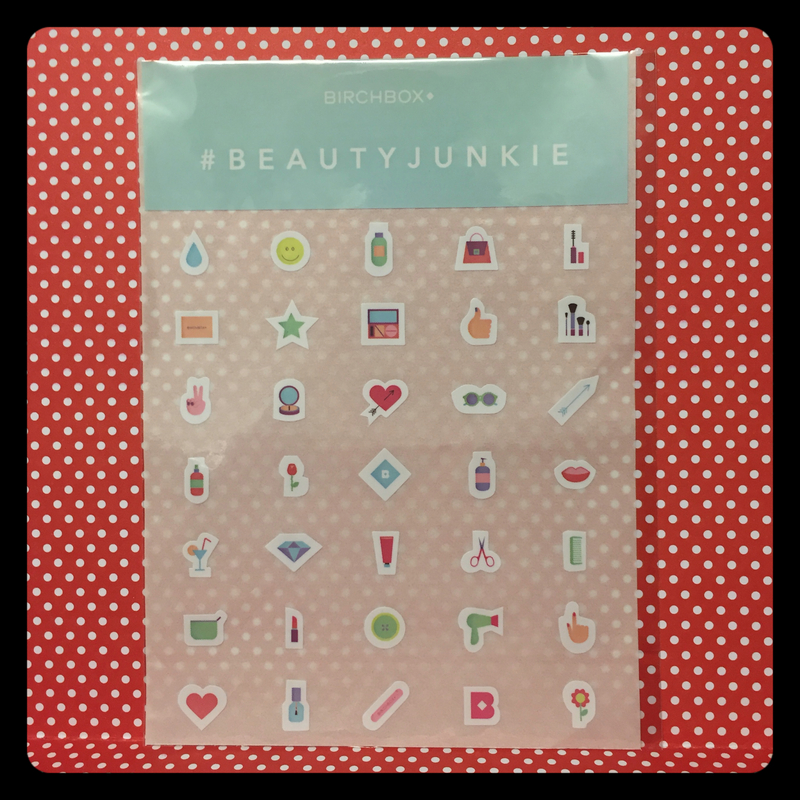 This week I received my August Birchbox and the theme was #BeautyJunkie. 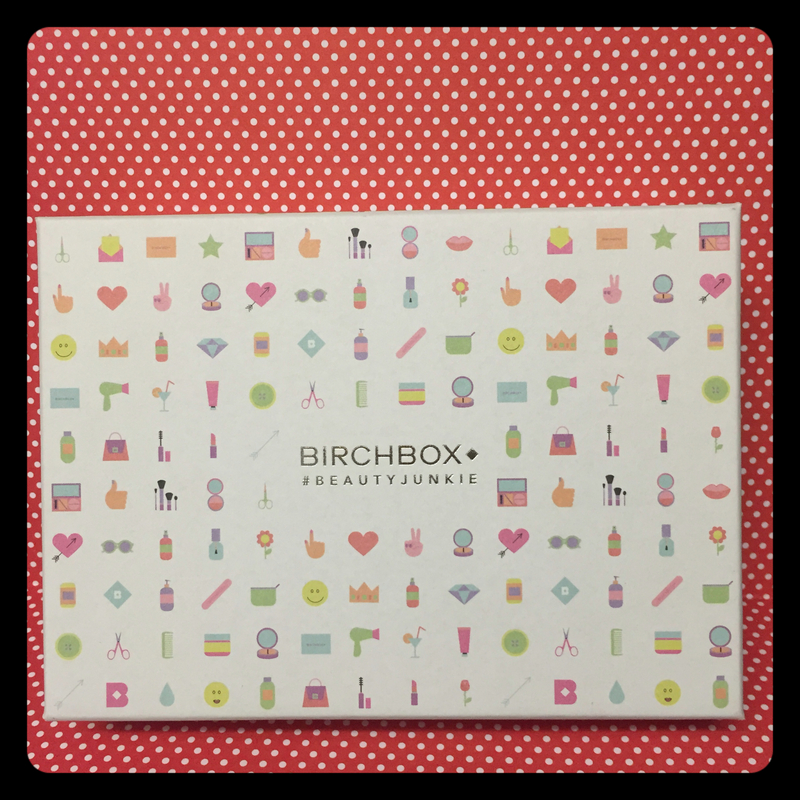 The Birchbox itself came covered in little Beauty Emoji’s, which was just adorable. Inside the box there was seven items in total. These were a mixture of beauty products, a beauty bonus and a lifestyle item. 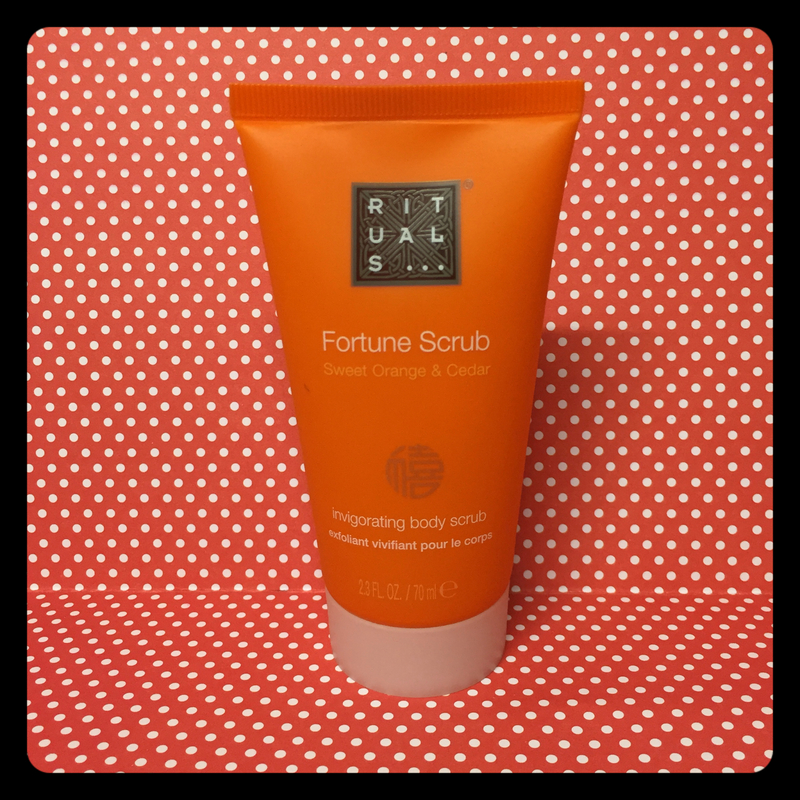 The first Item was the Rituals fortune invigorating body Scrub with Sweet Orange & Cedar. 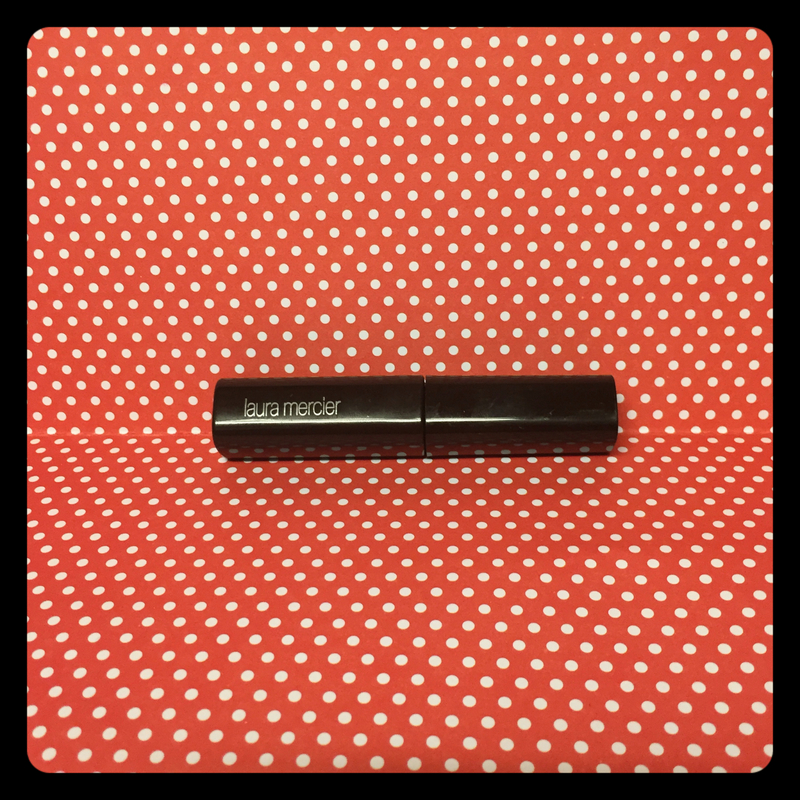 I was really happy that I received this in the box because this item was in last month’s empties and I haven’t had chance to repurchase yet so this was a great product to receive. 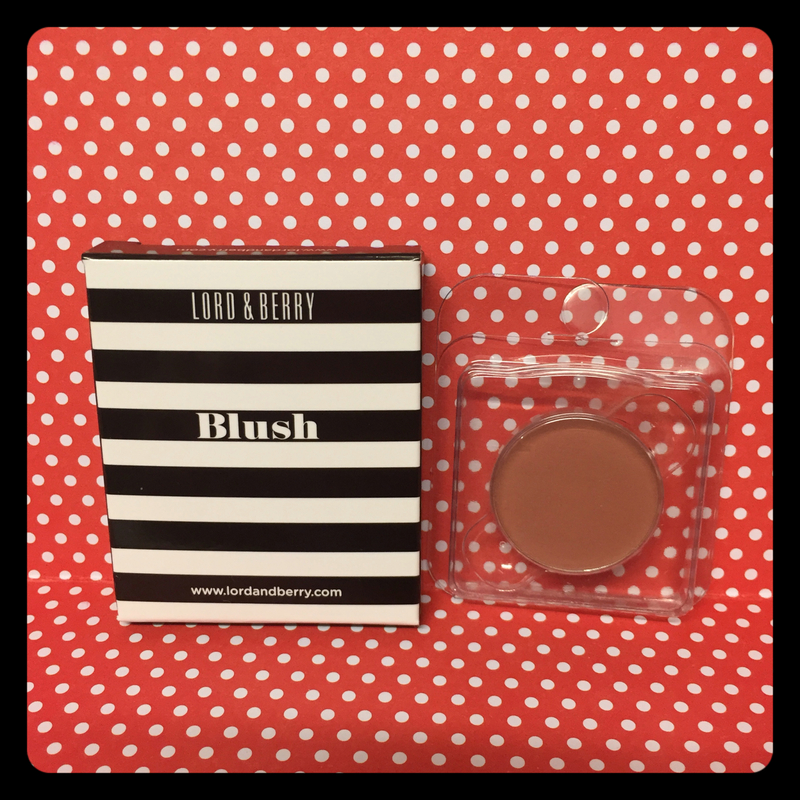 The second item I received was a Lord & Berry Blush in the shade #8214 Lotus. I really like the monochrome packaging it’s so cute. The Blush is a Dusky Pink colour that I think will suit most skin tones. It came just as a pan, which is means that you can add it to any magnetic palette. I have tried this, and I found that it was highly pigmented and a little does go a long way. It can be blended out for a subtle look or built up for a more striking look – another fantastic product. 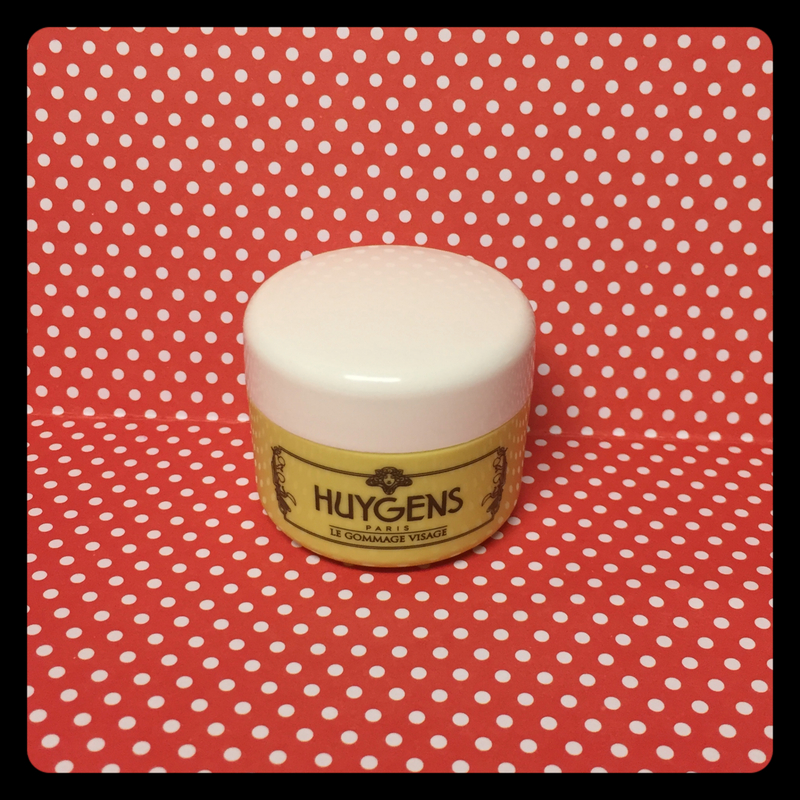 The third item I got was the Huygens Le Gommage visage, which is an exfoliating cream for the face. I have a love/hate relationship with facial exfoliants. I love to try them but my skin hates them. This scrub uses rice powder particles to buff away dead skin cells. By the looks of it, they do seem to be quite large grains, which have a tendency to irritate my skin so I probably won’t be giving this a try. The packaging is cute though. 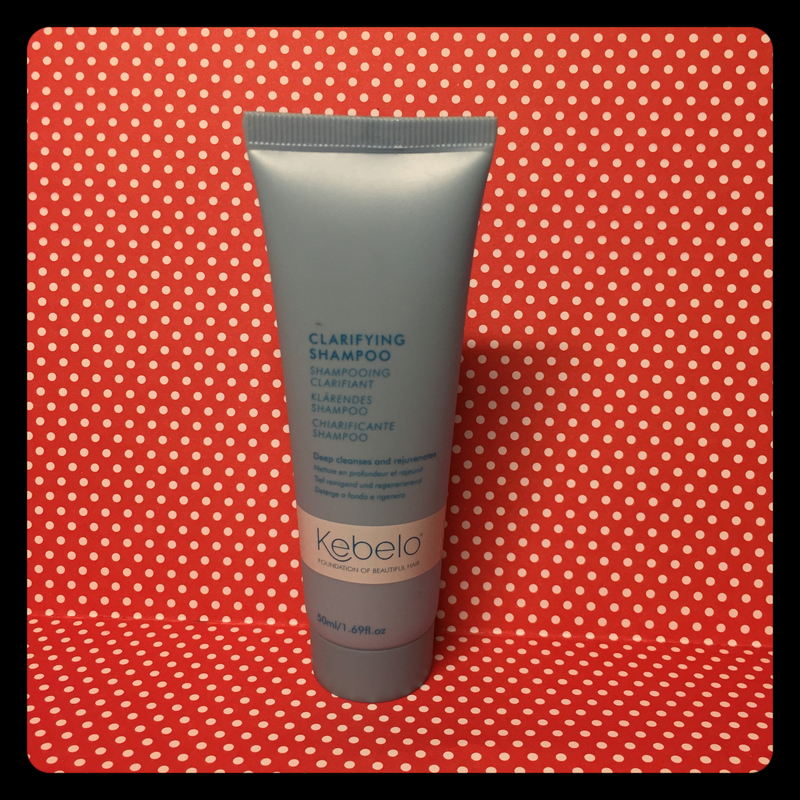 The fourth Item I received was the Clarifying Shampoo by Kebelo. This isn’t a brand I have ever heard of before so I did a little research. They are a British company and the product themselves are manufactured in the UK which I love. This shampoo works by removing any product build up on your hair while at the same time nourishing the scalp. It recommends that you use this product twice a month in the same way you use regular shampoo. I’m looking forward to giving this a try for sure. The final beauty product in the box was the Laura Mercier Full Blown Volume Supreme mascara. I love Laura Mercier bath & body products but I always falter when it comes to makeup products. Unfortunately this mascara didn’t change that. This mascara claims to Curl, lengthen and Volumize lashes I personally thought it did none of those. For me this was a very basic mascara and I personally think there are much better mascara’s available in the drugstore. The Extra Beauty Bonus was the Grab & Go Ponytail Holder by L. Erickson. This is a hair tie that is metal free and won’t snag your hair. This band retails for £11.50. To me this is just so expensive. You can go to Primark and buy a large pack of metal free bobbles for £1.00 and still have £10.50 to spend on makeup, which makes far more sense to me. The Lifestyle bonus this month was a sheet of cute emoji stickers that match the decoration of the box. The design of the box and the stickers are by far the cutest I’ve ever received from Birchbox. Although there were one or two items I didn’t like in the box I would say that overall this was a really good box. Super cute and with seven items inside it was well worth the money. Well done Birchbox!! So today was date night so we decided to grab some Chinese food and then head to the cinema. I haven’t wrote a film review before but i thought I’d let you guys know what I thought of it. We wanted to see Lucy because we had seen the trailer when we went to watch the Inbetweeners 2 (which is Hilarious by the way!). The premise of the film is that a young woman is forced to carry a new street drug when the bag bursts inside her. The over dose causes her to use more and more of her brain power (it is thought that we humans only use 10% of our brains power). The effects are really good but i thought that the film just went into far too much drab dialogue and all the best bits of the film are pretty much all in the trailer. The film had a lot of potential, but that wasn’t fulfilled. It was really drawn out, and then ending was just crap! The main star is Scarlett Johansson whose acting was flawless as ever but the script was just dire. I would give this film 6/10! I was expecting so much from this film and it just didn’t deliver!